My daughter loved it. Fit very well. My granddaughter really liked this dress and it was a perfect fit. 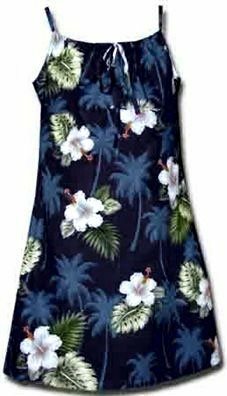 My daughters dress was very happy her dress for the Hawaiian themed Tiki Dance came from Hawaii. AND, no one else had the same dress which made it even more special.